You are encouraged to bring your own dogs. ​If you would like to rent dogs, the fee is $75 per dog. ​Dogs are bathed by the student either before the lesson or as part of the lesson depending on what the student is interested in learning. 2-3 dogs per day are recommended. Basic shampoo, bath tub, table arm and loop, forced air dryer and stand dryer are provided. All other products and hand tools are to be provided by the student. Lessons can be private or group. Groups of more than 5 are considered Workshops..
​All travel expenses are the responsibility of the shops and/or students. In addition, $250 per travel day split between shops and/or student/s. I am happy to travel in the most economical fashion. These lessons will be held in your grooming salon with dogs you provide. $250 per travel day split between student/s. venue. Dogs provided by the students. 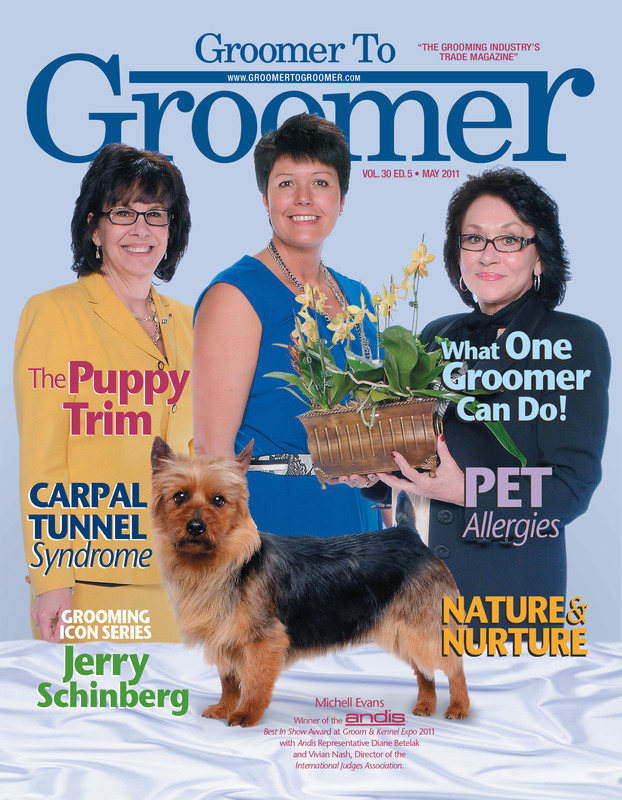 ​Michell Evans has been formally teaching other groomers since 2000. She is a Multi Best in Show and Best All Around Stylist winner. 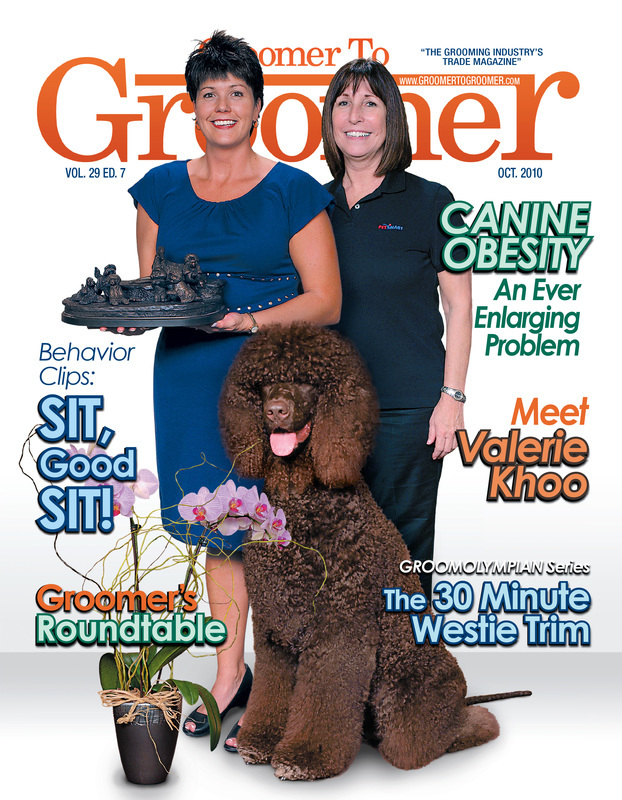 As is a respected grooming competition judge and demonstrator at trade shows all over the world, she has been on the cover of Groomer to Groomer Magazine 4 times. ​Michell is Certified Master Groomer through National Dog Groomers Association of America (NDGAA), the International Professional Groomers Incorporated (IPG) and International Society of Canine Cosmetologists (ISCC). She is also a certifier for NDGAA. She has professionally groomed and handled many different breeds of dogs for American, Australia and Canadian Kennel Club dog shows. She has also judged Junior Handling classes in Australia. Michell has earned the Liz Paul Best Scissored Poodle Award as well as the Liz Paul memorial Trophy for the most Best In Shows in 2011. 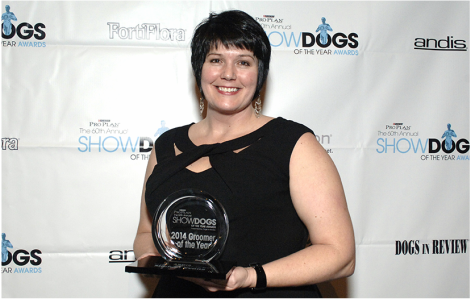 She was the proud recipient of the Barkleigh Honors Competitive Groomer of the Year Award for 2011, the Up And Coming Judge of the Year Award for 2013 and the Contribution to the Industry Award for 2014. 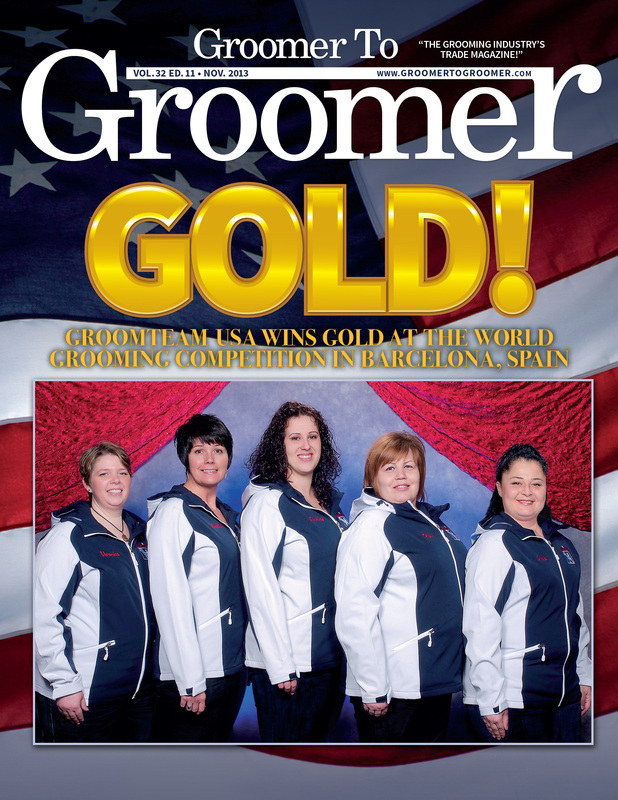 As a GroomTeam USA member 2009-2013 she was the hand stripping member of the Silver Medal winning team for 2011 and the Gold Medal winning team for 2013. The World Team Championships were held in Kortrijk, Belgium in September of 2011 and in Barcelona Spain in October of 2013. ​In 2014, Michell was awarded the Show Dogs Groomer of the Year Award at the Westminster Kennel Club Dog Show. ​We are open by appointment only. Give us a call to set yours today.